Go and relax while we entertain the kids! Our popular holiday programmes for juniors and youth feature fun and exciting football in a world-class environment during the school term breaks for 6 to 13 year-olds of all skill levels. Our focus is to develop the player’s technique and understanding, with a huge focus on having fun. Sign up for our hugely popular junior holiday programmes, spaces are filling up fast so get in quick! WANT TO ATTEND MORE THAN ONE WEEK? 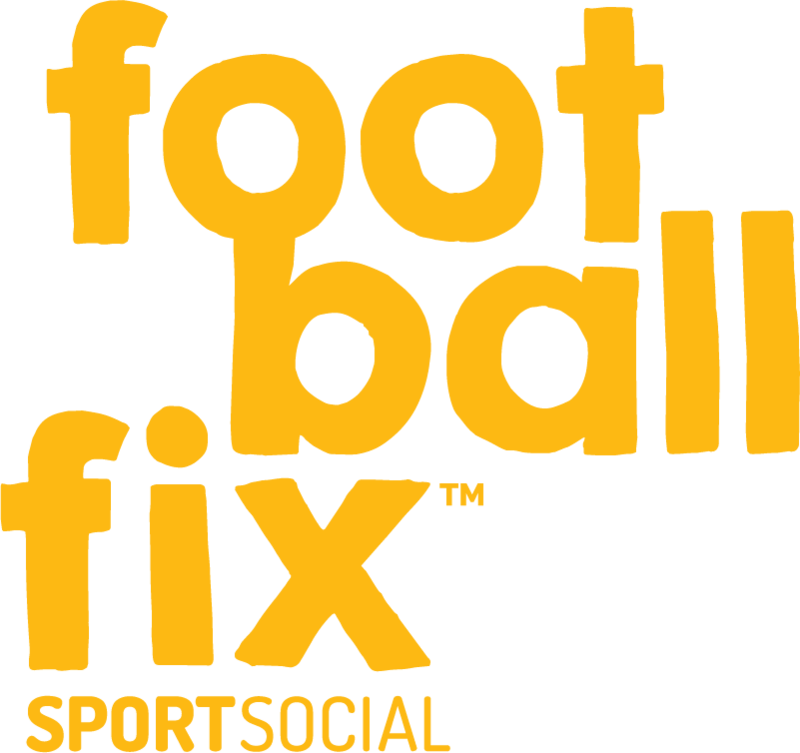 FootballFix prides itself in providing junior players with world-class coaching, leagues, and holiday programmes. We aim to use a combination of innovative coaching and development techniques such as coaching to music with tried and trusted methods that are proven to work. We aren’t coaching like a club, which means your child won’t suffer for the good of the team. Our focus is to develop intelligent and creative footballers in a fun, exciting environment. Just like our coaching programmes, we don’t coach like a club, which means your child will never suffer for the good of the team. Our focus is to develop intelligent, creative players in a fun, positive and exciting environment. Qualified, registered coaches with loads of experience. Highly affordable compared to similar programmes. Big emphasis on having fun. No obligation free trial sessions for new players. All programmes are in sync with school holidays throughout the year. Our coaching staff are experienced, fully-qualified, and offer an awesome coaching experience for all ages within our coaching programmes. Each of our coaches take the time to create a fun and engaging environment for each player, helping them develop and have fun in the best possible way. If you would like to reach out and learn more about our coaches, or if you’d like to contact them directly, you can do so via the contact information on this page. 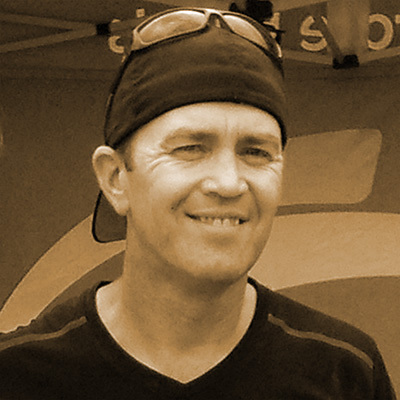 Experience: Marc has 13+ years’ experience coaching in the United Kingdom and New Zealand. He was the former Director of Coaching at Ellerslie Football Club and Westway Development Academy in London. Qualifications: Marc is FA Level 2 & 3 (EUFA B) qualified. Experience: Adam has enjoyed coaching juniors over the last 13 years at several schools, companies and clubs. These have included Takapuna Grammar, Maroochydore FC (QLD) and Little Kickers. Adam has coached with FootballFix for over 3 years and is also currently coaching at Pinehurst School as well as a development squad at East Coast Bays AFC. 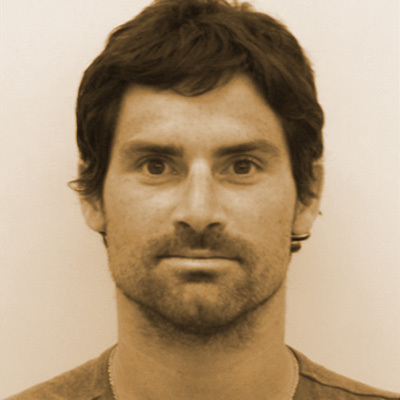 Qualifications: Adam is a New Zealand Football Junior Level 2 qualified coach.